It’s time to add some flare to your wardrobe, my style mavens, and give your sleeves some much needed attention while you’re at it. If you thought that bell- shaped volume was only meant for jeans this season, think again. The flute shape once reserved for bell bottoms and the hems of skirts has migrated up the body and landed in a new area of exploration- your arms. 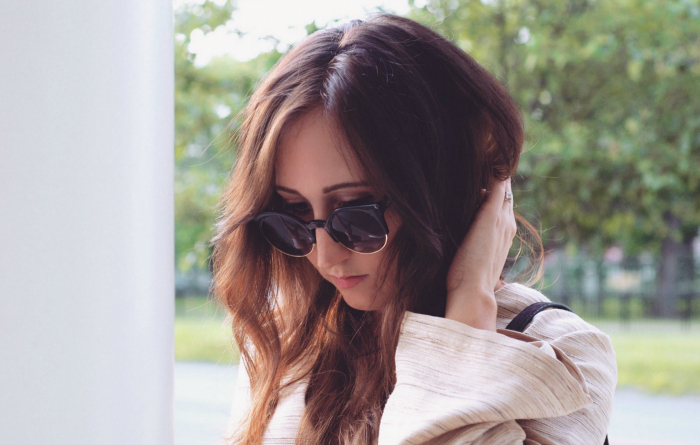 Whether you have a deep appreciation for the dramatic or simply want to tackle the new trend with a much more subtle approach, adding some serious flare to your closet never felt so easy. I am absolutely loving the fringe bag! That’s a cool shirt!! Always fun trying something new!! You look lovely and chic! 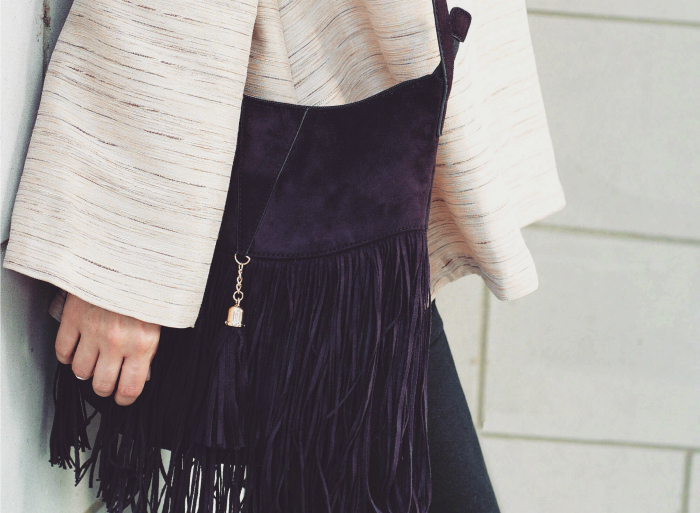 Such a beautiful fringe bag, perfect with the bell top! I’ve been really impressed with the handbag selection at express this year, they are on point.